INNOVATIVE SCAFFOLDING FOR INFRASTRUCTURE AND CONSTRUCTION PROJECTS. 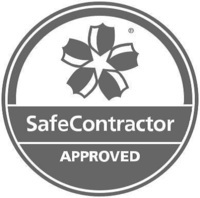 OUR QUALIFIED, 100% DIRECTLY EMPLOYED WORKFORCE MEANS BETTER, SAFER RESULTS FOR YOU. 85% OF OUR WORK IS REPEAT BUSINESS. 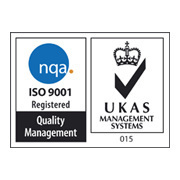 REFLECTING OUR CUSTOMER'S CONFIDENCE IN CONSISTENTLY HIGH STANDARDS. 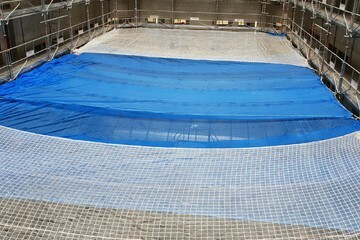 WE USE THE VAN THIEL SYSTEM, SUITABLE FOR EVEN THE MOST EXTREME PROJECTS. 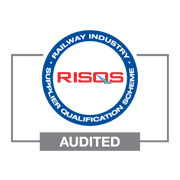 LINK-UP APPROVAL & PTS TRAINED OPERATIVES ENSURE EXPERT DELIVERY OF COMPLEX SCAFFOLDING CONTRACTS FOR THE RAIL NETWORK. Crossway Scaffolding is trusted by major infrastructure and construction clients throughout the UK to deliver innovative scaffolding solutions, no matter how complex or diverse the project. We are proud of the fact that 85% of our work is repeat business demonstrating our ability to consistently deliver high standards across the board. From first interview Crossway Scaffolding demonstrated they understood what protection was needed to achieve, both from public protection point of view and as a working platform, working closely together with ourselves over a number of weeks the scheme was developed further and ﬁnal designs produced with some truly innovative solutions. 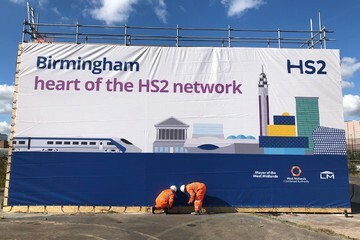 It has been clear that the Crossway's team on this project have been keen to impress us with how they work safely on our infrastructure and have a good understanding of the possession working arrangements. Following the successful practical completion of Central Square we would like to thank Crossway for your continuous support in what has been a challenging and extremely high risk construction project requiring complex scaffolding solutions. I know I can rely on your team, both design and construction, to really pull the stops out to get this (project) over the line, and your efforts have not gone un-noticed within the wider Buckingham Group organisation. I would like to thank you and your team on behalf of the Liverpool Lime Street team for the works Crossways carried at the weekend on REB C. Great job well done! 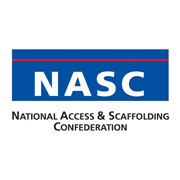 Download the latest safety report from the NASC which documents and analyses accident and injury statistics within the scaffolding industry. 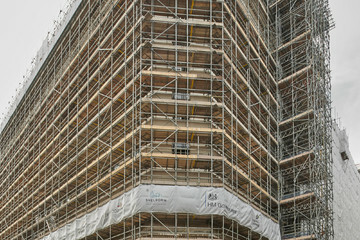 For more information about our scaffolding services, or to discuss your project requirements, please get in touch with the team. Sign up to receive our newsletter for all the latest news from the industry and Crossway Scaffolding. 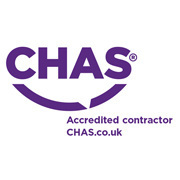 Copyright © 2019 Crossway Scaffolding (Elland) Ltd. All rights reserved.